This research aims to examine various pricing techniques used in 3 types of tourism small and medium enterprises (SMEs) as well as to identify dominant techniques applied in support to sustainable business and tourism. 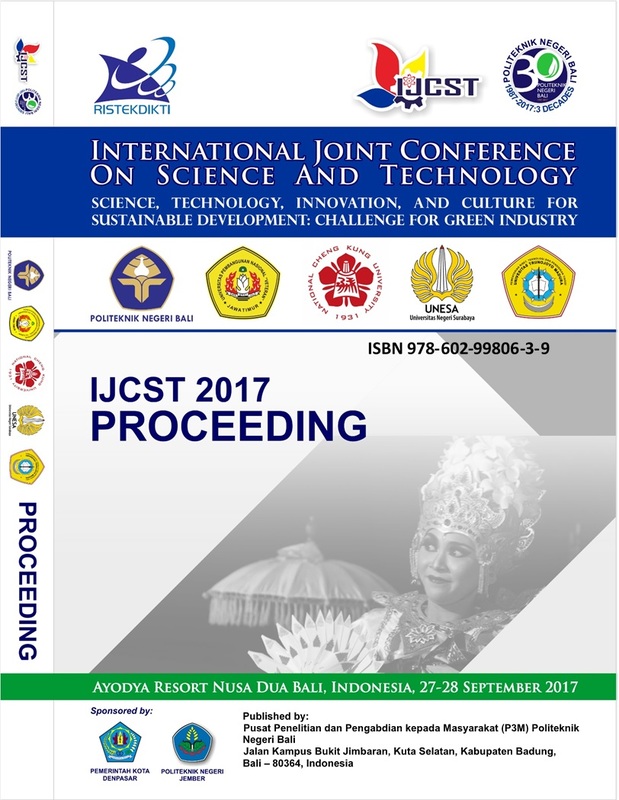 The method used is qualitative method by means of interviewing pricing decision makers in tourism SMEs in Badung regency, in Bali. The results showed that there are 5 techniques used by Tourism SMEs, in Badung regency; among those, 2 pricing methods are dominantly used, these include: the accommodation and transportation businesses are more dominant in using competitor-based pricing techniques, whilst for restaurant business generally using cost-plus pricing techniques. Except for the motor/car rental, which has methodically assessed the financial sustainability of the business by devising ‘breakeven point’ pricing technique, the others still use a traditional way of common sense and gut feeling in assuring the sustainability of the business and the return of the investment. Successful businesses, in addition to considering the current operational wellbeing of the enterprises and the short-term profitability, should also take into account and systematically calculate the return on investment and long-term profitability of the business. Further discovered, SMEs should not simply use price as a competitive advantage but also use product/service advantage by way of delivering more value to consumers on core or augmented levels to win the competition and survive in the industry. It is expected that the research results could become a reference for tourism SMEs in setting prices for sustainable enterprises. Academically, the research result will enrich the knowledge about tourism especially those related to product-costing specifically in the field of small and medium enterprises. ARMONI, Ni Luh Eka; MASTIANI NADRA, Nyoman; SUARTA, I Ketut. Preferred Pricing Technique Used in Tourism Small and Medium Enterprises in Badung, Bali, Indonesia. Proceedings, [S.l. ], v. 1, n. 1, p. 261-271, may 2018. Available at: <http://ojs.pnb.ac.id/index.php/Proceedings/article/view/877>. Date accessed: 25 apr. 2019.